Performing to packed houses Lorenzo Thompson has become a well talked about favorite around the world. 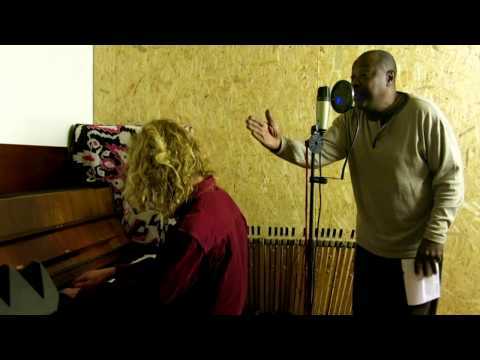 He can make you smile, cry, laugh and sing-a-long to the old classics and his original tunes. Unique vocals and stage manner keep the venues hot and jam-packed with fans that cling to edge of their seats anticipating the next song. 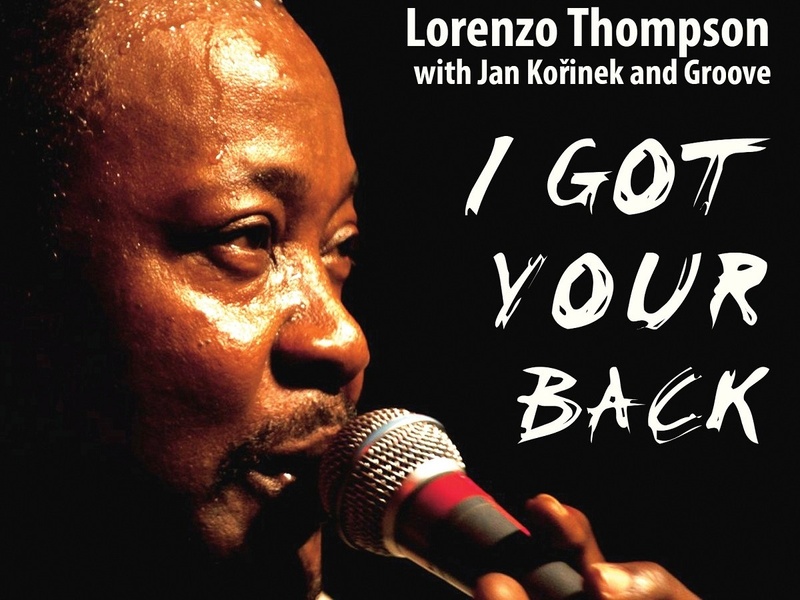 Lorenzo has been working with Jan Kořínek for 22 years, and on this anniversary they will present a new record, I Got Your Back, full of original soul and blues songs, written by Lorenzo, Jan and Chicago-based producer and multi-instrumentalist Mike Jackson. Lorenzo has played with such Chicago stalwarts as David Meyers, Pinetop Perkins, Melvin Taylor, Buddy Scott, and Harmonica Hinds. 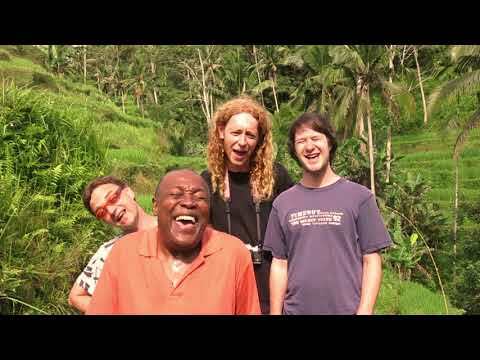 Together with Jan Kořínek they have played hundreds of gigs all around Europe. 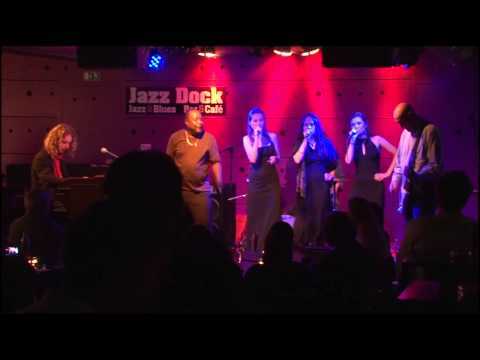 Lorenzo Thompson – voc; Jan Kořínek – org; Jiří Maršíček – g; Jan Nikendey – dr; Alice Bauer – voc; Josefina Čermáková – voc; Martin Juzl – trp; Cyrille Oswald - sax.